Do you need a removals company that offers a storage service? Do you need storage while you decorate your new home? 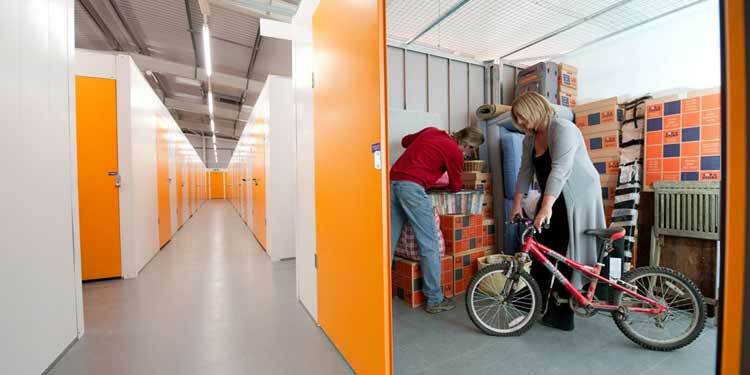 We offer both short and long term storage. Storing your furniture and possessions can be required for many reasons – it may be an excellent short term solution whilst a house is being renovated or redecorated, a solution where you may have sold your property yet haven’t purchased a new property and are therefore renting accommodation in the interim or indeed for any number of other reasons. At Casey’s we are not just a packing and house moving company. We also have a secure purpose built storage facility. We are able to store the smallest items but also the contents of the largest houses. Are You Looking For a Local Storage Company? If you are, call us now on 020 8780 2348 to learn more about our long-term and short-term storage prices.